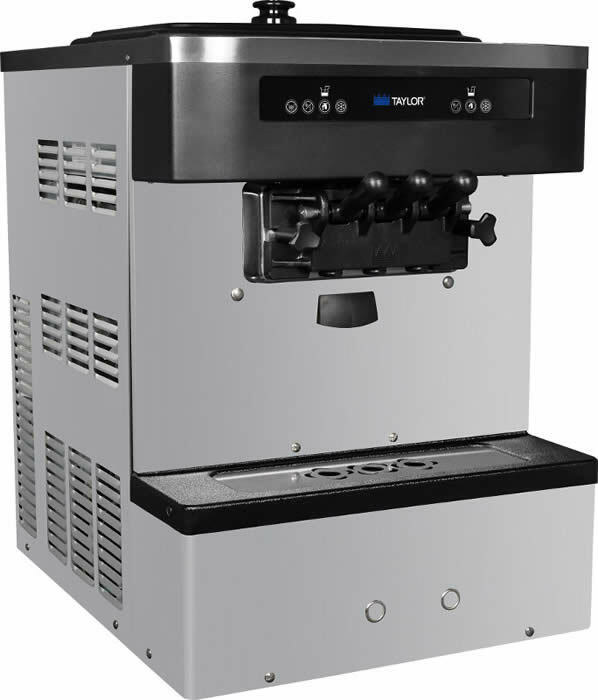 Soft serve ice cream is one of the most profitable and easily produced items on your menu. The product is manufactured in and dispensed right from the freezer. Our gravity fed freezers come in two flavor twist or single head dispensers, and floor or counter models in a wide range of production capacities. 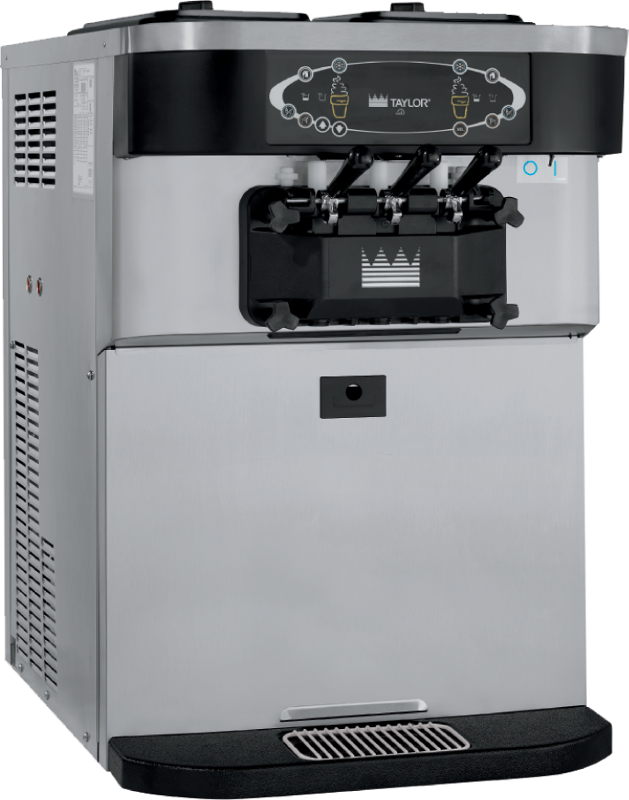 The Flavor Burst system is a revolutionary add-on that allows you to add 4, 8, or 16 different flavors to your soft-serve or yogurt freezers by injecting concentrated flavorings throughout your finished product. The result is a fun, colorful product filled with great-tasting premium flavor.